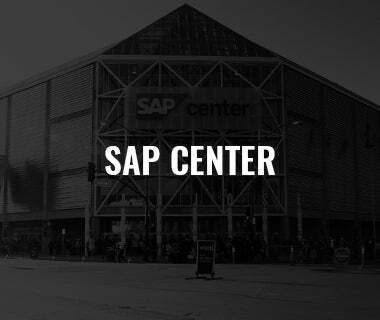 FRIDAY, FEB. 1 | 7:00 P.M.
Stockton Arena | Stockton, Calif. 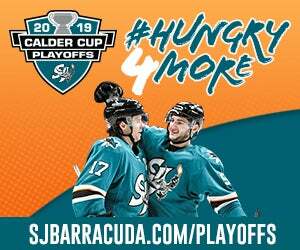 Cooled Off: The San Jose Barracuda enter Friday’s matchup against the Stockton Heat riding a five-game winning streak over the Flames affiliate and have won six in a row at the Stockton Arena dating back to last season. 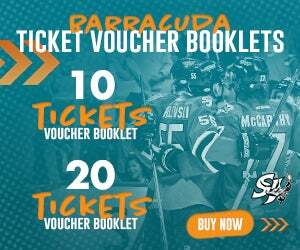 The Barracuda are 7-1 against Stockton this year and 30-11-2-1 all-time. 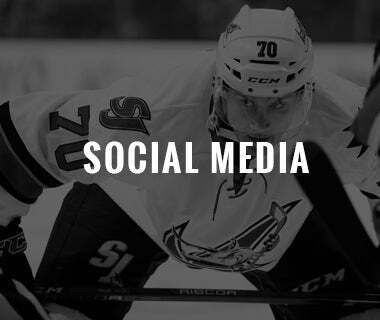 Before the Break: The Barracuda entered the AHL All-Star by earning three of a possible four points in a pair of games in Grand Rapids and are now riding a five-game point streak (3-0-1-1). 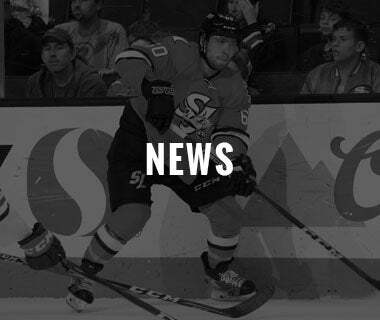 San Jose shutout the Griffins 4-0 on Friday behind 29 saves from Josef Korenar and then fell 3-2 in a shootout on Saturday. The shutout win was San Jose's third shutout win of the year and was the first shutout loss for GR at home since November of 2017. 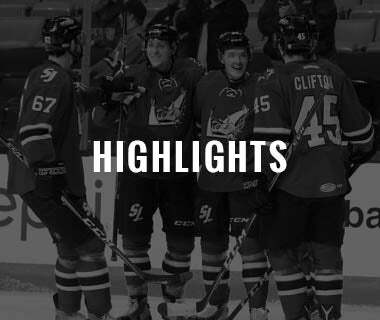 Entering the weekend, the Griffins boasted the AHL’s best home winning percentage before San Jose’s 4-0 win on Friday. 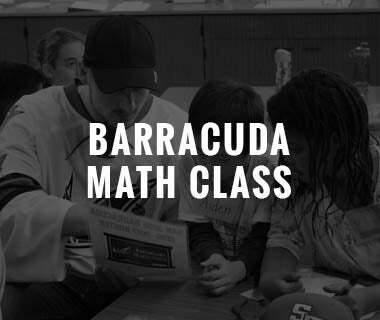 Powering Up: The Barracuda made it six-consecutive games with a power-play goal on Saturday and have gone six-for-23 (26%) over the stretch. 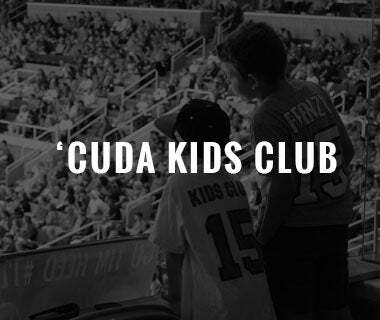 In addition, the Barracuda have killed off 12-straight opposing teams’ power-plays and rank fourth in the AHL on the PK (85.2%). Sommer-Time: Barracuda head coach and Oakland native Roy Sommer is one-win shy of 750 in his AHL career. 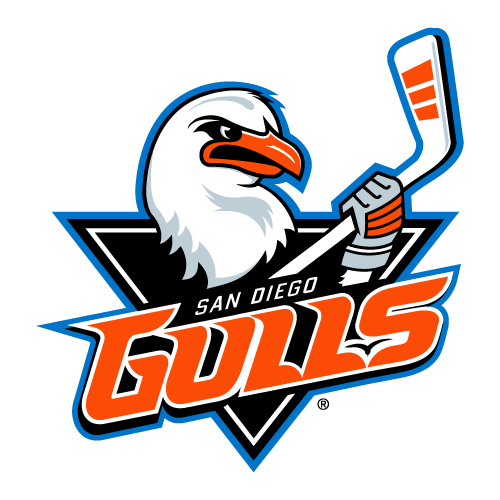 The all-time leader in AHL wins was the third Golden State native to make the NHL during his playing career that spanned three games with the Wayne Gretzky-led Edmonton Oilers and became the second Californian to score in the NHL on January 28, 1981, against the Montreal Canadiens. 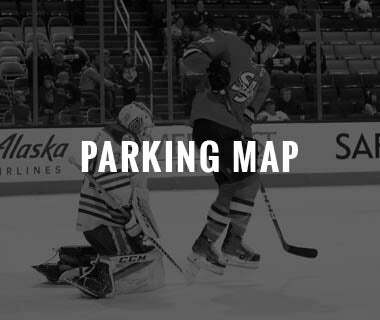 Road Warriors: After earning points in each game over the weekend in Grand Rapids, the Barracuda have now collected points in three consecutive road games and boast the Pacific’s best road winning percentage at .684 (11-4-1-3) and are 6-2-0-2 over their last 10 on visiting ice. 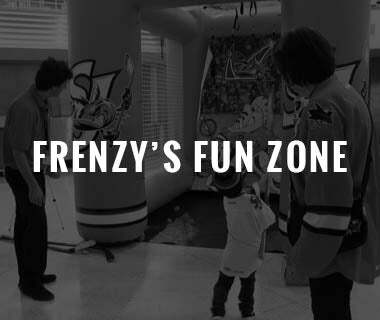 In addition, SJ has a +12-goal differential on the road which also ranks first in the division. True or False? : Sophomore forward Alex True collected a pair of points (one goal, one assist) on Saturday and now leads the team in points (34), second in goals (12), first in assists (20), second in plus/minus (+17), T-third in power-play goals, third in points-per-game (.89), and T-first in game-winners (3). 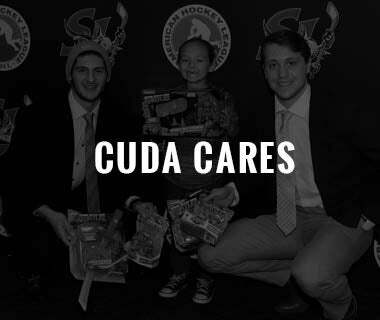 True finished second on the Barracuda in goals last season (15) as a rookie and has now registered six multi-point games this season. 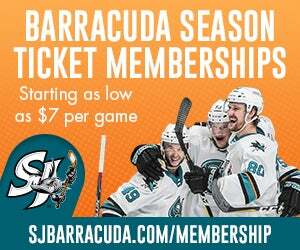 Two-Headed Monster: San Jose’s goalie combo of Josef Korenar and Antoine Bibeau have combined for the AHL’s best goals-against average (2.35) and save percentage (.918). The 20-year-old rookie Korenar is second in the AHL in GAA (2.10), third in SV% (.924), T-fourth in wins (15), and T-third in shutouts (3). Bibeau is T-12th in the league in GAA (2.59) and in SV% (.913). 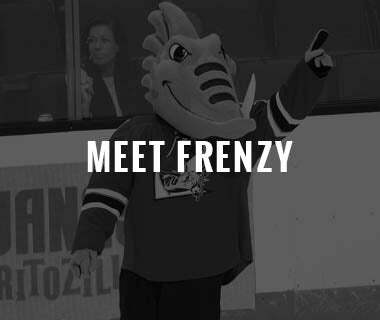 Francis on Fire: Acquired from the Ottawa Senators in the Erik Karlsson trade, the third-year pro is second on the Barracuda in points (28), first in goals (13), T-fourth in assists (15), first in power-play goals (6), first in shooting percentage (26.0%), T-first in game-winning goals (3) and is T-fourth in plus/minus (+13). Hard Wood: Acquired in an offseason trade with the Arizona Coyotes, Kyle Wood is T-first on the Barracuda in assists (20), first in plus/minus (+20) and is T-fourth in points (23). Wood was an AHL All-Star in 2016-17 and was named an AHL All-Rookie member after totaling 43 points (14g, 29a) with the Tucson Roadrunners.